While I personally have a fairly high tolerance for tragedy, screwed up content, or even fanservice. There is a aspect to some anime that just discourages me from continuing on with a show. That quality, for lack of better term, is mean-spiritedness. At least in terms to the outlook on characters. 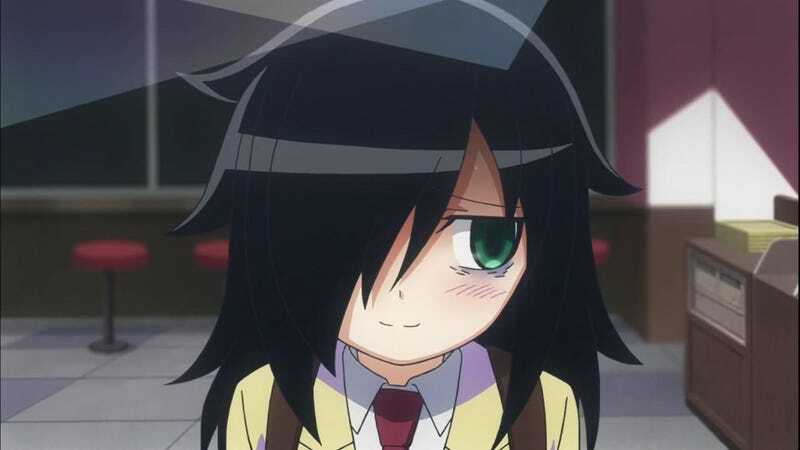 Watamote’s brand of humor being probably the most well known example. As a fan who’s favorite anime is Berserk, I have little problem with unhappy resolutions or even cruelty towards characters as part of the story (heck I love Konosuba, and that show is downright mean to its characters), but I have never felt drawn to shows which are set up to elicit a sort of pitiableness for its characters, though I recognize there is a market for these shows. So, please leave a comment and let us know more about what types of qualities that might drive you to skip a show.